Maintain A Crystal Clear Pool With The Hayward Off-Line Chemical Feeder! 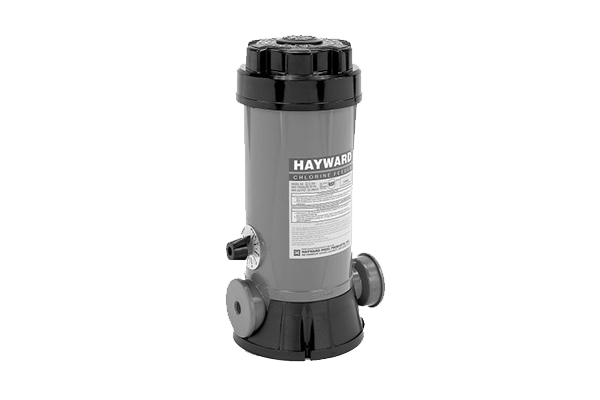 Hayward Off Line Chlorinators are ideal for new and existing pools. 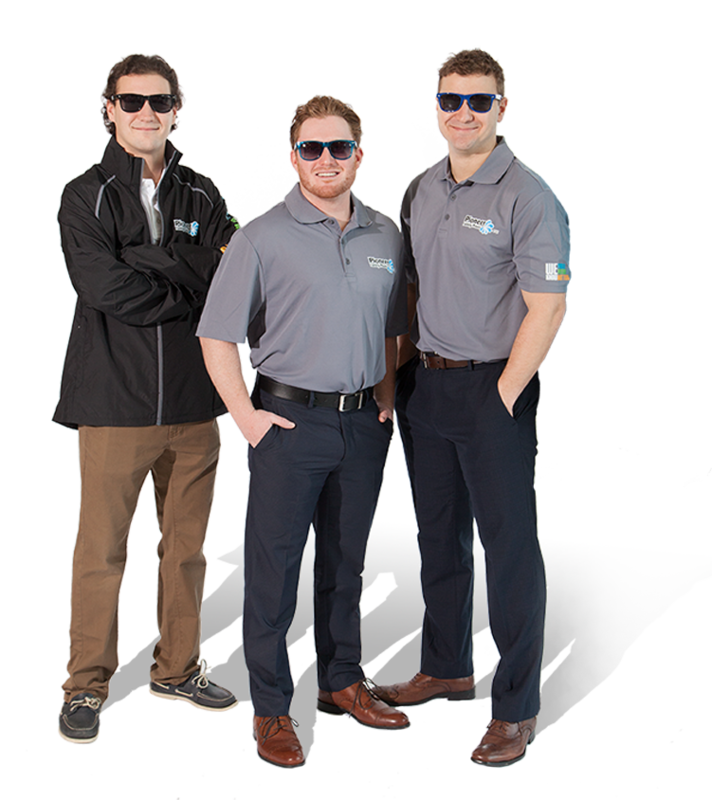 They work automatically with the system’s recirculation pump. Efficient and maintenance-free, these feeders provide a durable, and corrosion-proof means, of automatically maintaining proper santizer levels. All tablets are comprised with a certain amount of binding materials. Binders are used to convert the chemical into a tablet format. Using the purest form of chlorine, will ensure less build up inside the chlorinator/brominator. Ultimately, this will extend the life of your vessel. For more information, consult your local Pioneer Family Pools Retail Store for chlorine options!